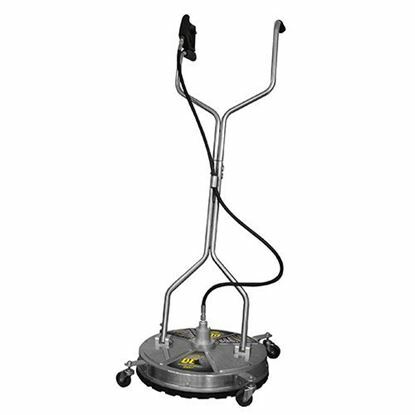 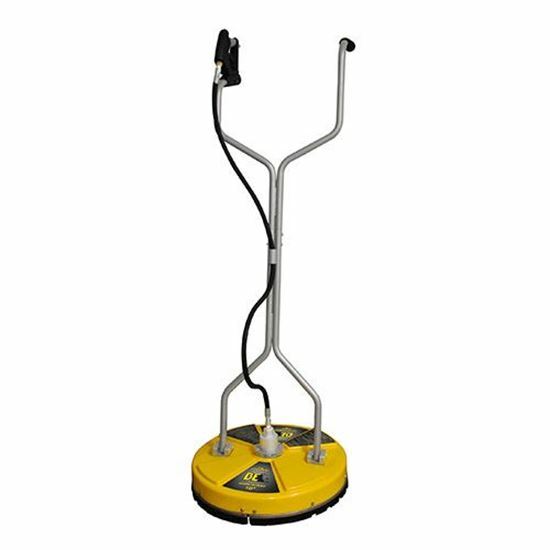 BE 16" Whirl-A-Way Flat Surface Cleaner - The Ultimate Floor Scrubber! 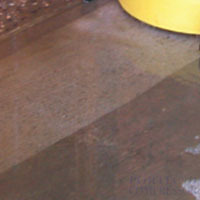 Sample look at the cleaning results of a Whirl-A-Way. Hover action works very well at cleaning roof tops.